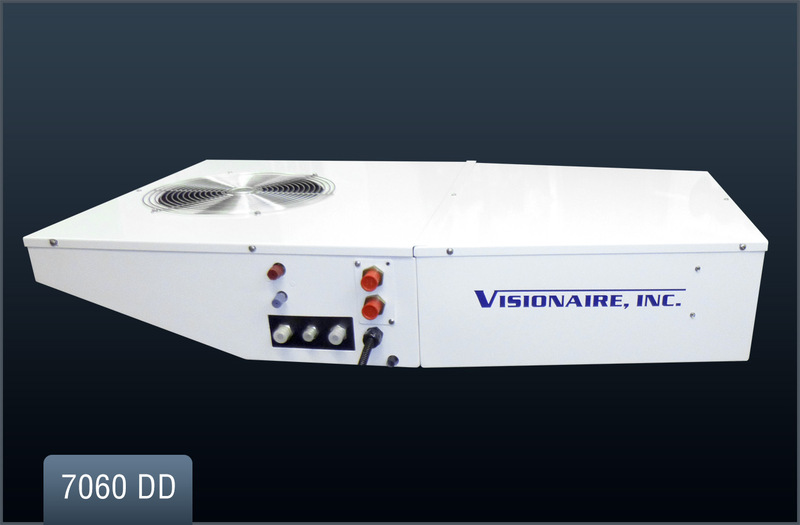 The model 7060 DD is Visionaire’s most versatile system yet. 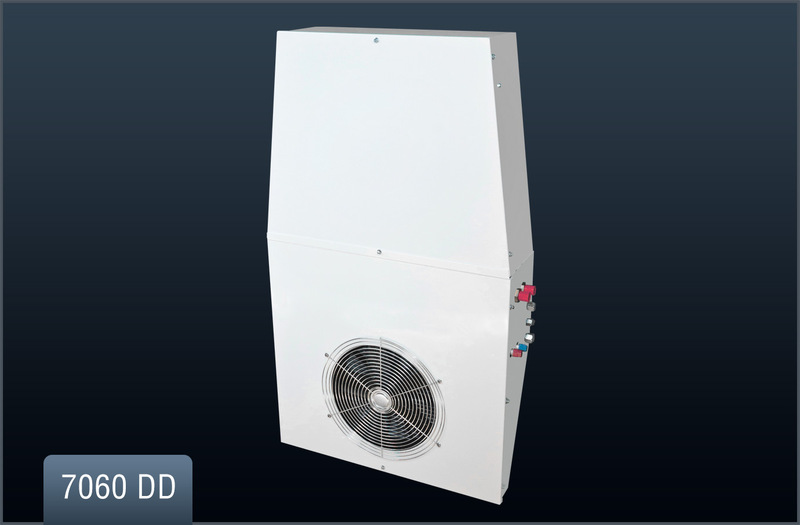 Shipped pre-charged with R134a refrigerant, the 7060DD can be mounted on a vertical or horizontal surface. 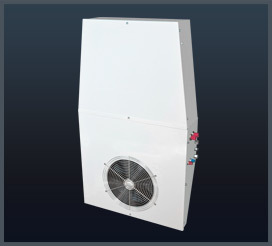 It’s low profile design (only 8” tall) & variable hydraulic flow allows this to easily adapt to your machine. 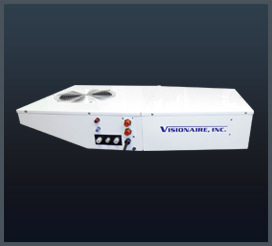 An ideal solution for medium size cabs where an engine accessory drive is not available or is located far from the engine.